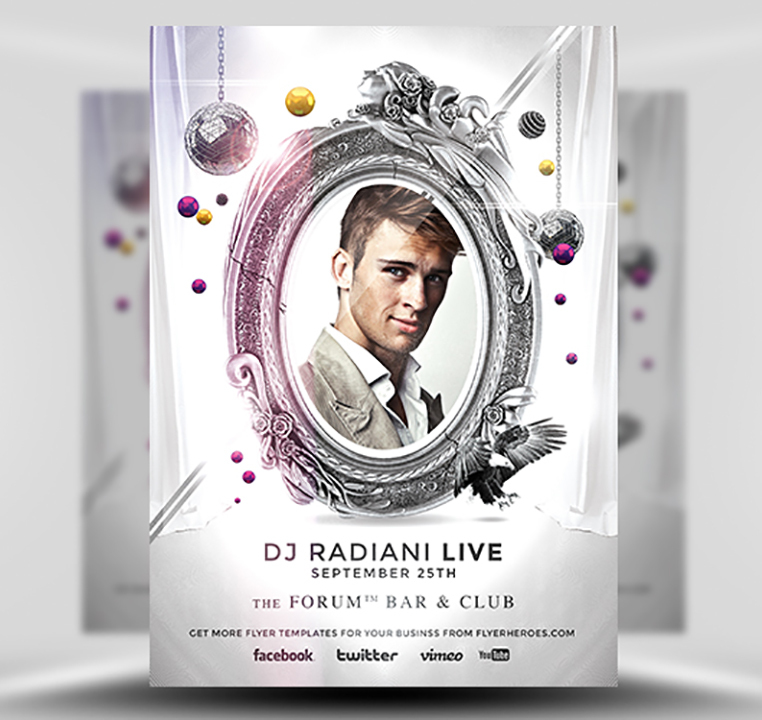 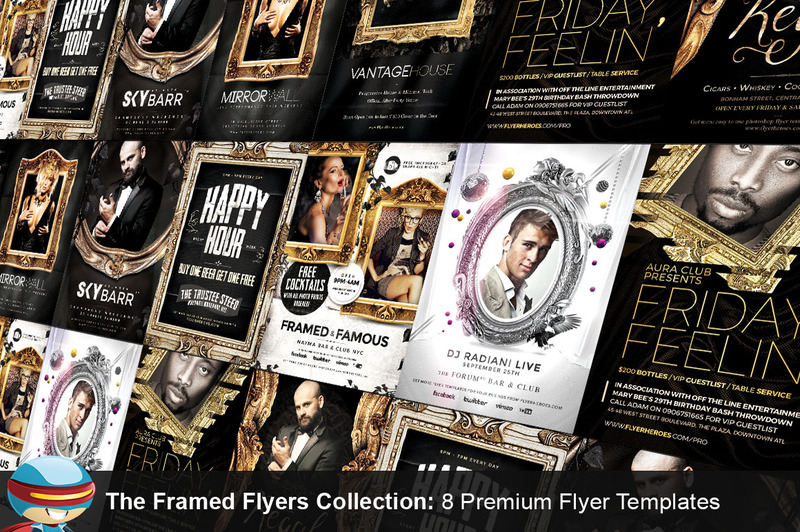 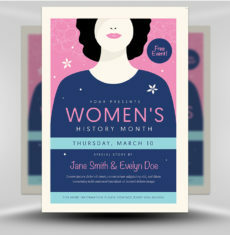 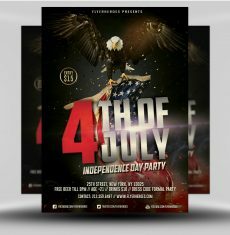 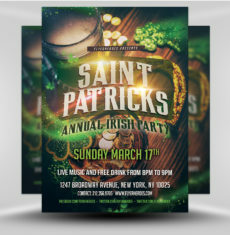 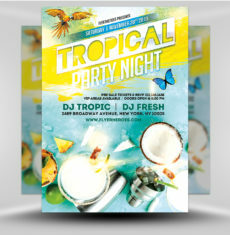 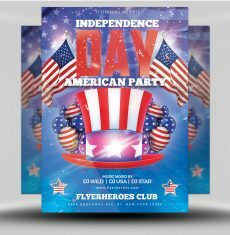 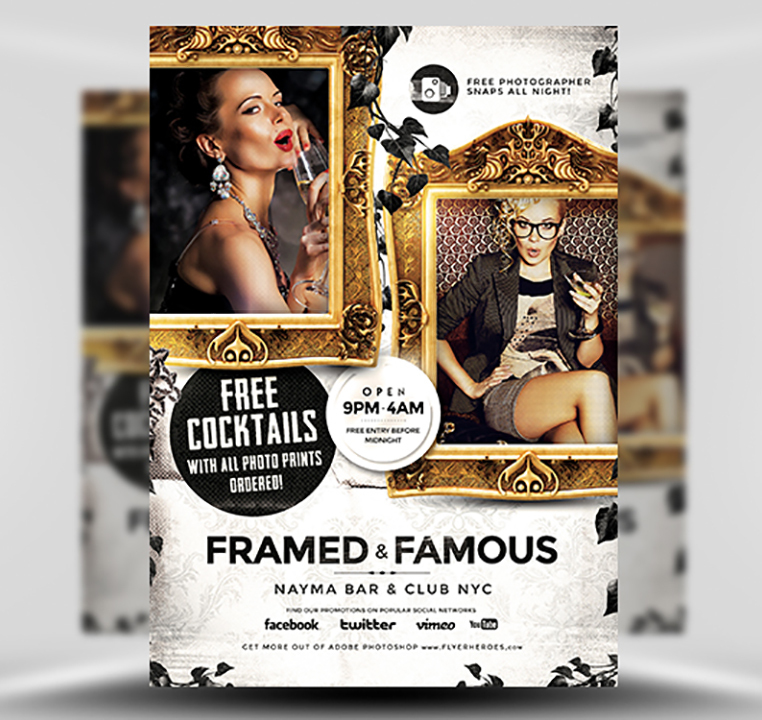 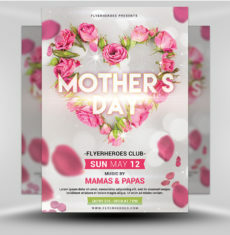 The Framed Flyers Collection by FlyerHeroes is a discounted bundle of 8 top-selling club flyer templates from our store. 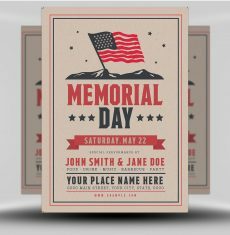 Worth a HUGE $72, you can get all these templates today for just $19! 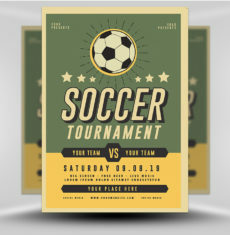 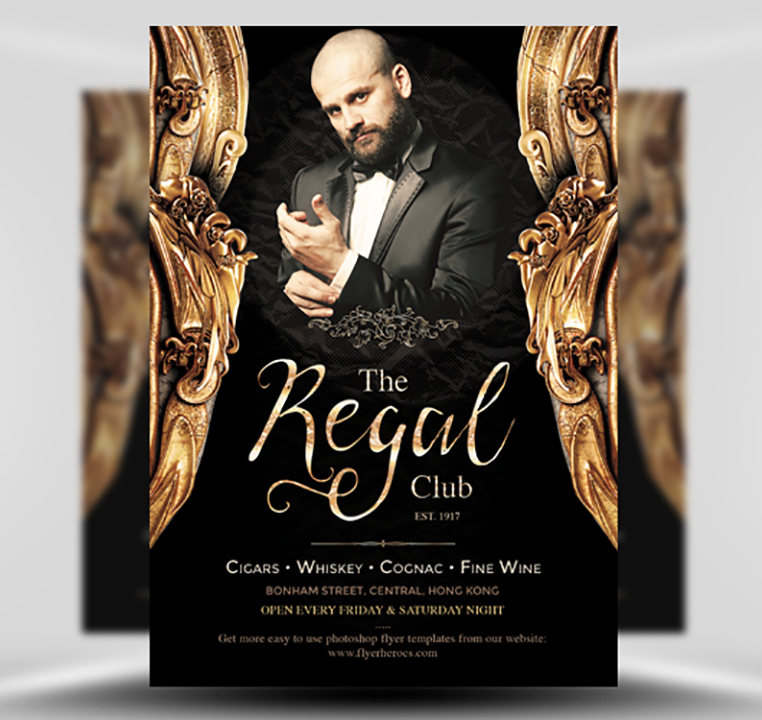 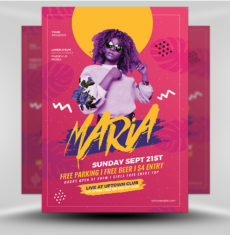 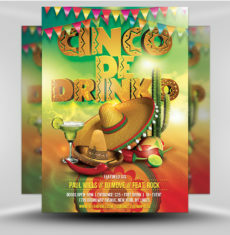 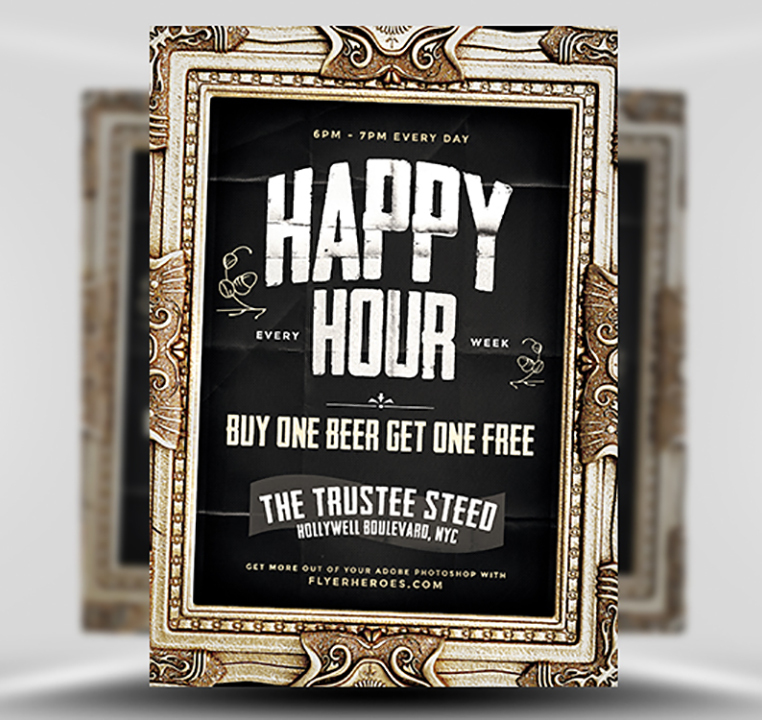 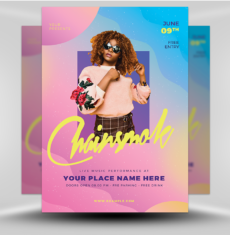 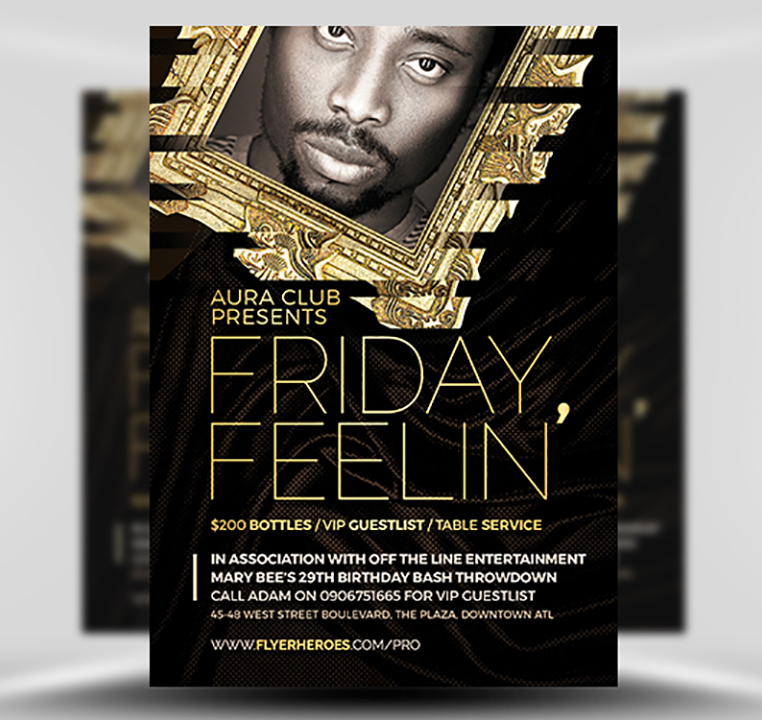 The templates share a similar theme making them perfect for bars and nightclubs looking to produce consistently branded flyers for their events. 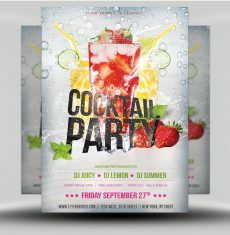 Each of the included templates can be seen in the preview images above and also in the links below. 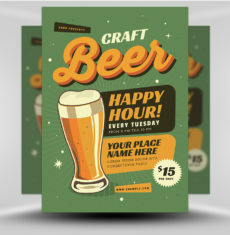 Dimension: 4" x 6" / A5, 6" x 8"